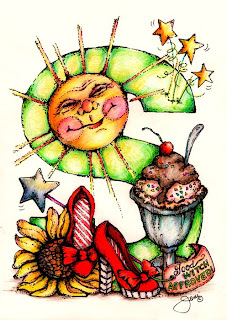 Pop Art Minis: "Sundae'' Sketches...S is for SHOES, Sunshine and A Whole Lot More! 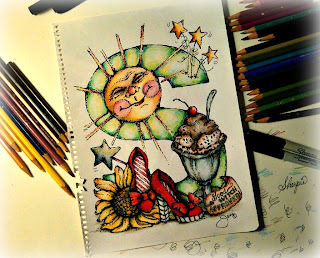 "Sundae'' Sketches...S is for SHOES, Sunshine and A Whole Lot More! 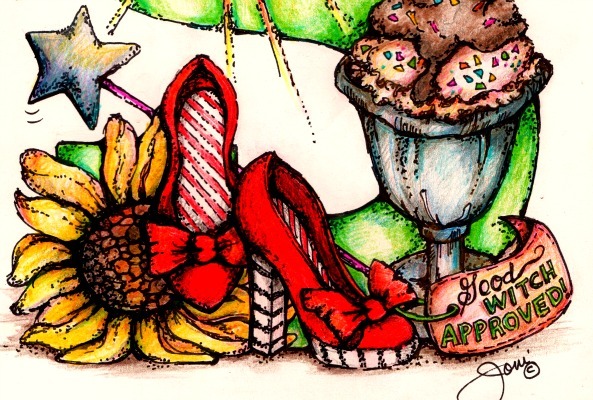 Shoes are one of those things that we all LOVE for sure! 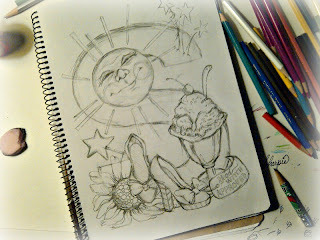 PluS it's "Sundae" (Sunday) Sketches and Letter S juSt Seemed to be a perfect choice! 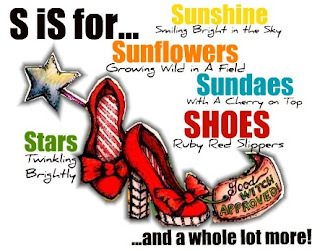 So without further ado I'd like to introduce Letter S to you...inspired by (in my opinion) the most famous shoes in the world...THE Ruby SlipperS and other fun S wordS! So there you have it Letter S! Is there a part you like the best? Next up I promise letter R! 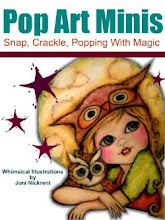 Pop by and join in the creative fun! Very cool. Love the detail. wow, I LOVE S - my daughter saylor would totally love this because, dorothy is one of her favorite characters! NICE JOB!!!!!! very creative and happy too! 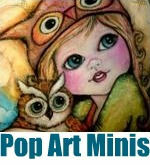 I love them all and can just see them all around a childs room,,, class rooms could benefit from these as well. beautiful.. you have such talent,,its like a never ending well, your talent and creativity. WOW!! This is just fantastic. You should really turn these into a book when finished. 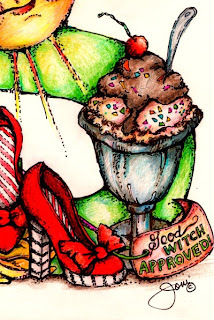 This is a seriously spectacular, stupendously super, stylishly sweet, simply special "S"! Loving every one of your letters!!!! How adorable those shoes are! 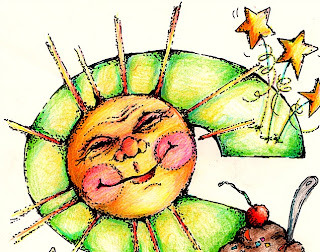 And, the big bright sun - feeling that today! Wonderful work! Love seeing the original drawing. 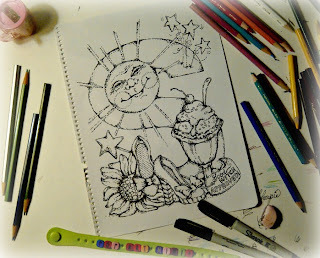 I want a bite of that sundae! 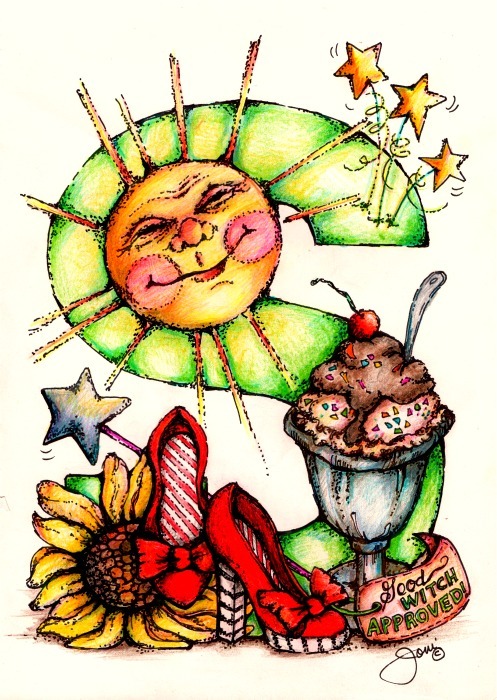 this is So cheerful! Wonderful work and poem. WOW! You're an amazing Artist! It's a perfect day for the letter S and nothing is more cheerful than your art. I love seeing what you've come up with each week. 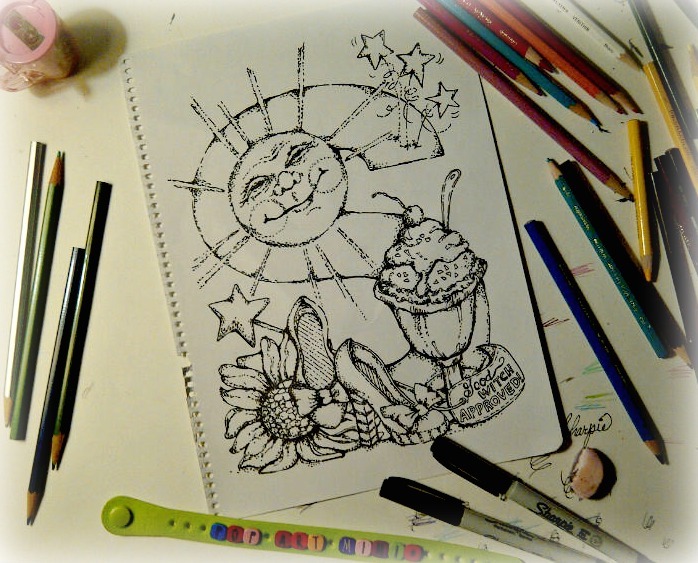 you are so creative with your sketches! I just love this one for sure! LOVE IT!!!!! Such great detail! I agree, most famous shoes of all time!!! 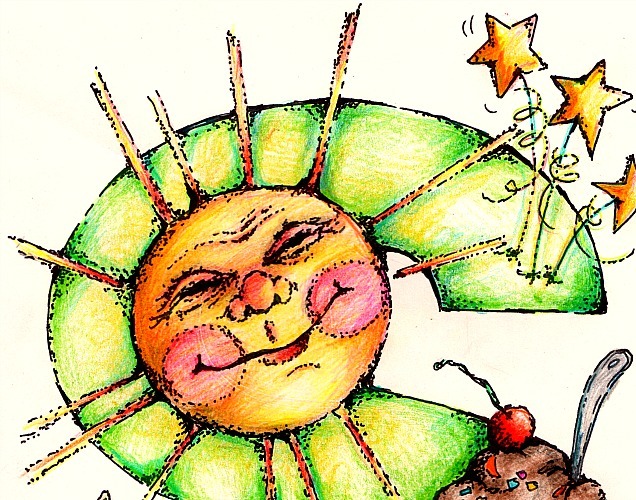 You are so entertaining, even your blog words rhyme! I absolutely love those red shoes! Definitely not from Kansas! Everything you've chosen goes perfectly with the lovely letter 'S'. Geesh, I just LOVE your letters!!!!!!!!! !